Does Crash Diet Really Work? If you are hoping to lose weight fast – for that upcoming wedding, that reunion where you will see the ex, or even a weekend at the beach – you might be tempted to jump into a crash diet. Crash diets are usually used to help you drop weight very quickly, so you can fit into that perfect dress or bikini. Though there are some best crash diets out there, it is always good to remember that crash diets can lead to serious health problems if you handle them inappropriately. Here’s what you need to know to use crash diets safely and effectively, without too many expectations for the long term. 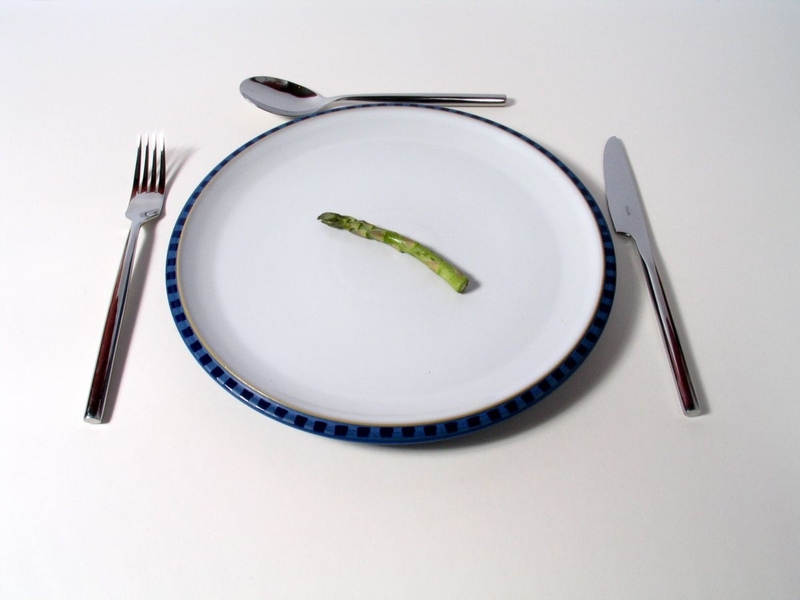 Crash diets require you to eat much less than you normally would for a period of at least a few days. This can be a very uncomfortable experience, but it can also have the benefit of allowing you to drop between five and twenty pounds very quickly. In many cases, crash diets allow for only about 700 calories each day, require copious amounts of water, and might also include rigorous exercise to burn even more calories. If your goal is to lose a bit of weight by a specific date, crash diets might work very well. But remember that crash diets almost never work for the long term. That’s because even the best crash diets are not sustainable for very long, as hunger takes over. Once you do start eating normally again, your body is accustomed to smaller amounts, and thus you will gain the weight back rather quickly. In most cases, crash diets are not healthy at all. Though the best crash diet might include several vegetables and fruit, you do need to have more than that in your caloric intake in order to stay healthy. However, keep in mind that with less food, you will also have less energy. If you choose to go with a crash diet, choose the healthiest options possible. Here are three potential diets that won’t crash your health in the process. For one week, cabbage soup is all you can eat. It’s surprisingly hearty, however. The soup contains cabbage, green peppers, green onions, tomatoes, celery, onion powder soup mix, and other seasonings to taste. The good news is that you can have a lot of soup to fill you up and still lose weight. This consists of juicing fresh vegetables and fruits to get the energy and calories you need. You cut out a great deal of carbohydrates, and you still get a lot of essential vitamins and nutrients. You can juice almost anything, including carrots, pineapple, oranges, celery, cucumber, tomato and more. This diet requires a very low carbohydrate diet paired with lean protein, as well as a grapefruit at every meal. The grapefruit has fat-burning enzymes that work well to help you burn the few calories you do eat during that time. You will feel fuller than with other diets, but you might lose weight a bit more slowly. Never use a crash diet for more than a week or two. Take a multivitamin if you are going to crash diet. This can help ensure you get all the vital things you need during your diet. Watch out for a decreased energy level when you are taking in fewer calories. Remember that you might suffer from headaches, mood swings and other issues. Be ready to deal with that through the duration of your diet. Don’t partake of caffeine during your diet. This can lead to an overload of caffeine, and that can lead to heart palpitations. When you go on a crash diet, you will lose a lot of water weight. So you may experience a quick weight gain once you begin to have diet regularly. 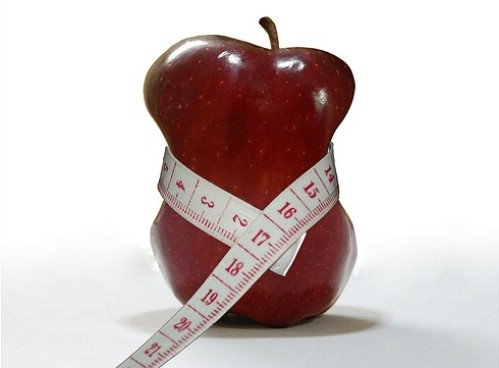 To be absolutely sure of your good health during the diet, talk to a dietitian about fast ways to lose weight. You might be surprised at how well you can lose weight and keep it off with the proper diets.